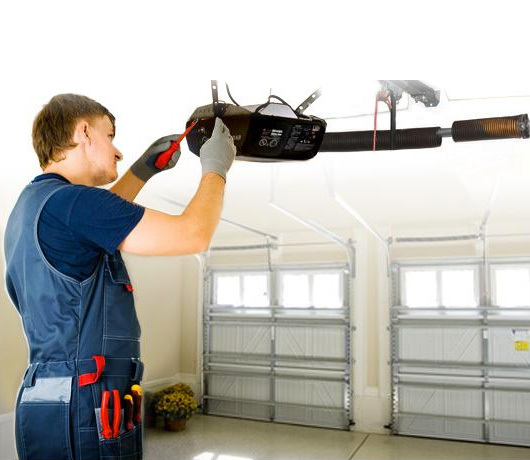 replacing Genie garage door opener parts, Genie of Fairview Door Co.
is your one-stop shop for any maintenance needs. Looking to add the convenience of an automatic opener to your garage door? 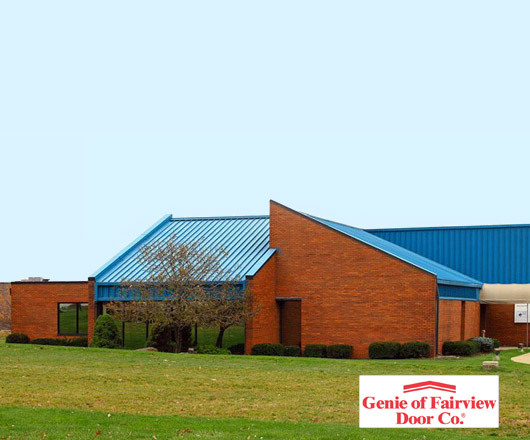 Let the opener installation experts at Genie of Fairview Door Co. handle that for you! Genie of Fairview Door Co. specializes in both residential and commercial garage door and garage door opener repair services. Genie of Fairview Door Co. offers new garage door purchase & installation for both residential and commercial garage applications. Customers consistently rate us on Angie's list with top comments and grading and describe us as knowledgeable about all major brands, including Genie, Liftmaster, Sears Craftsman, Multicode, Stanley and more. By hiring us to repair or replace your garage door or garage door opener, you can rest assured that we're exclusively dedicated to this field: It is our only business. professionals at Genie of Fairview. 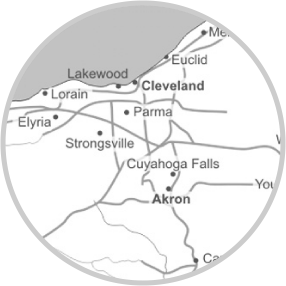 Residents of Cleveland and Akron communities are invited to see our showroom selection of garage doors and garage door openers in action. Many customers are unfamiliar with construction differences in garage doors or the various designs and material options available. That's why our showroom displays a variety of doors and options along with a working line of professional garage door openers. If you're interested in seeing a demonstration of these systems, feel free to stop by the showroom Monday through Friday from 8 a.m. to 5 p.m., or on Saturdays from 9 a.m. to noon. We always have a staff member on site who will be happy to show you our inventory! If you have any questions or would like to schedule an appointment, you can reach the showroom at (440) 546-9600 or 800-711-8410. Our services aren't limited to the above products, either. Homeowners throughout Cuyahoga, Medina and Summit counties depend on Genie of Fairview Door Co. to find the correct replacement part. If you're not sure what you need or you'd like to see examples of what is available in terms of new garage doors, stop by our showroom.